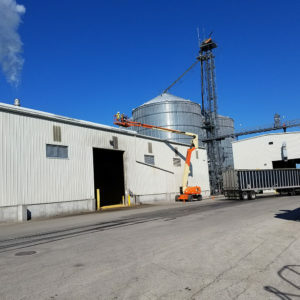 Commercial washing, Grain Elevator, Cuba City, WI. 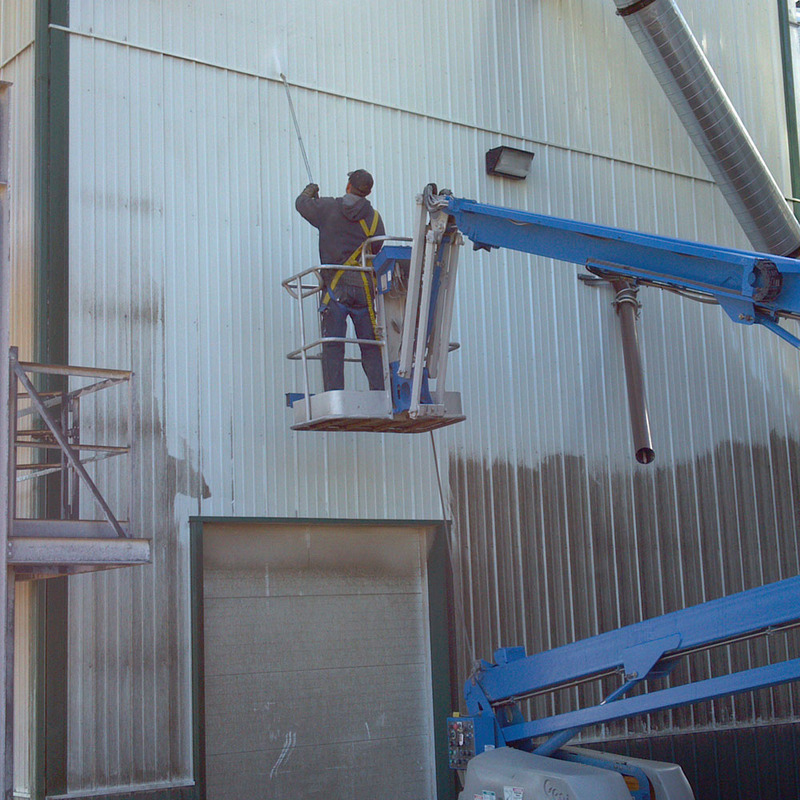 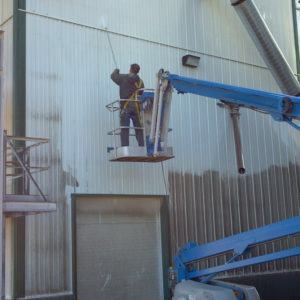 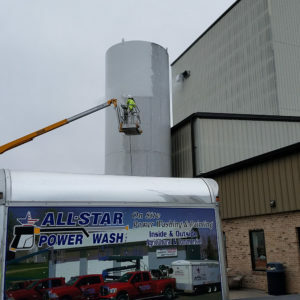 Commercial washing, Milk Silo, Grande Custom Ingredients, Juda WI. 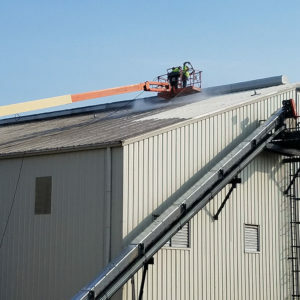 Commercial washing Adkins Energy, Lena, IL. 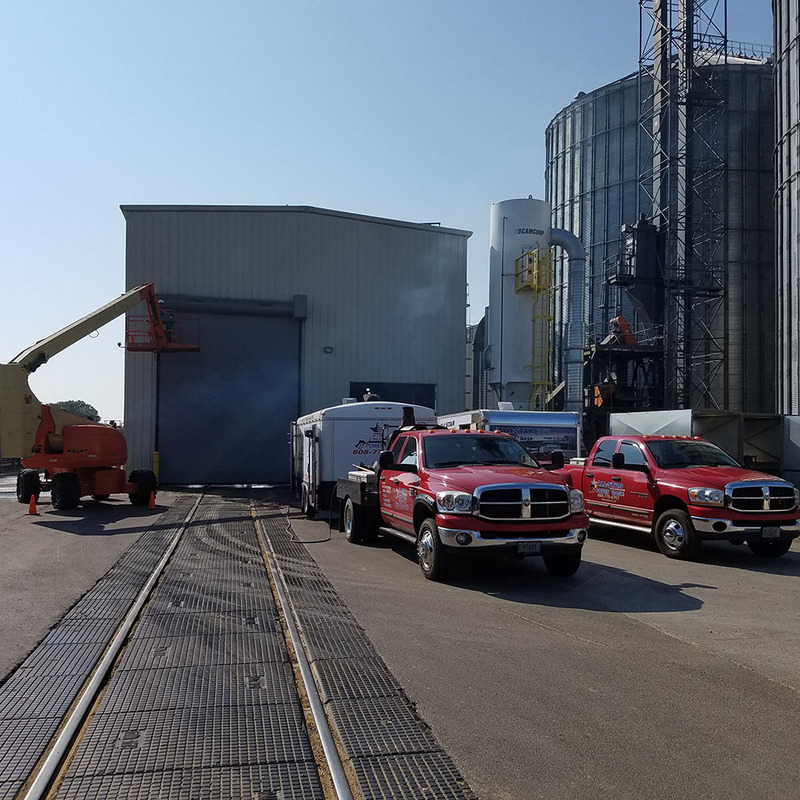 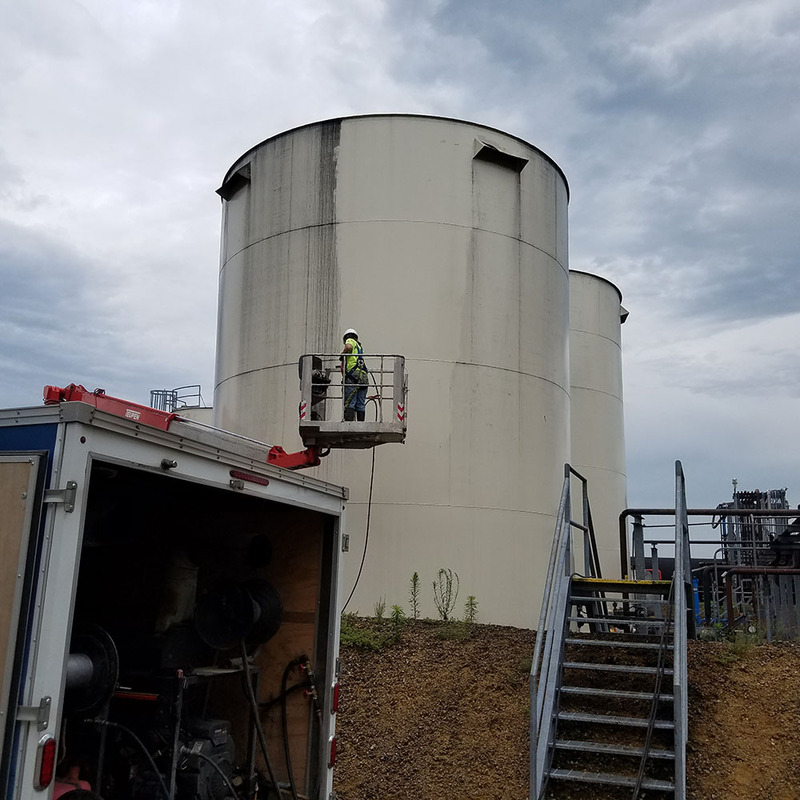 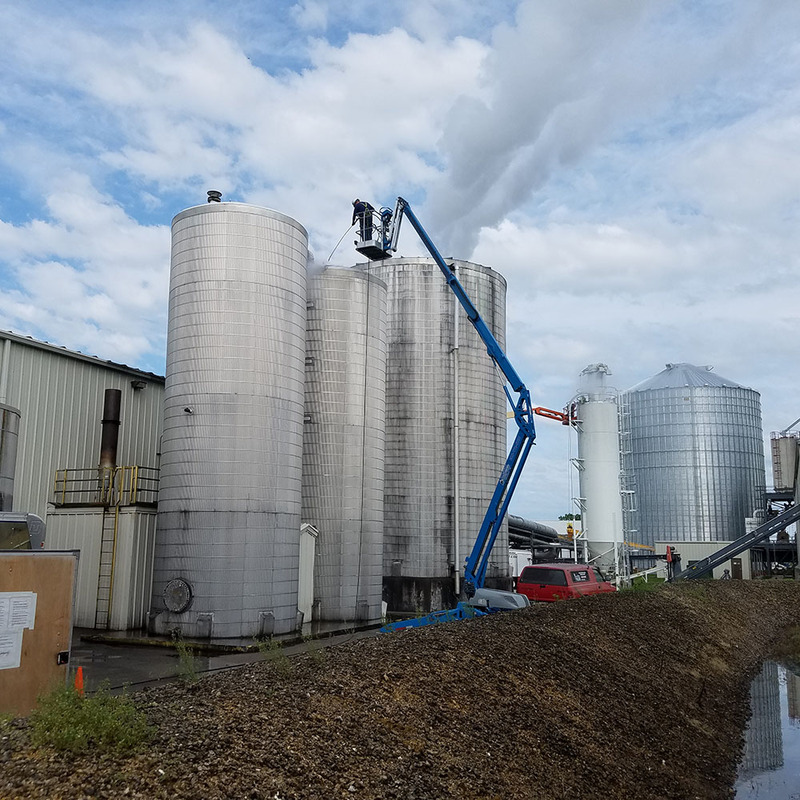 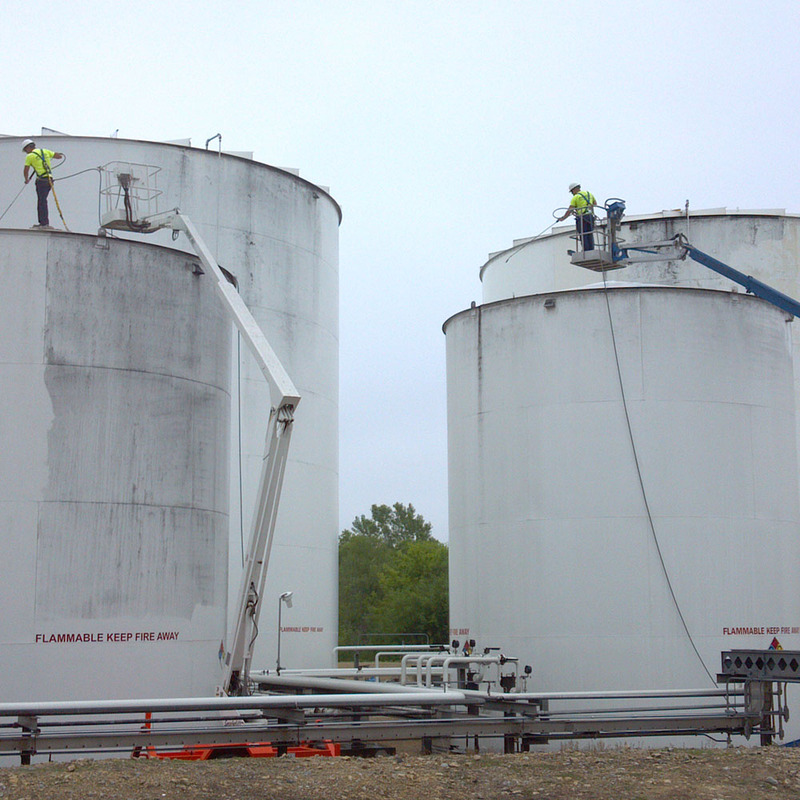 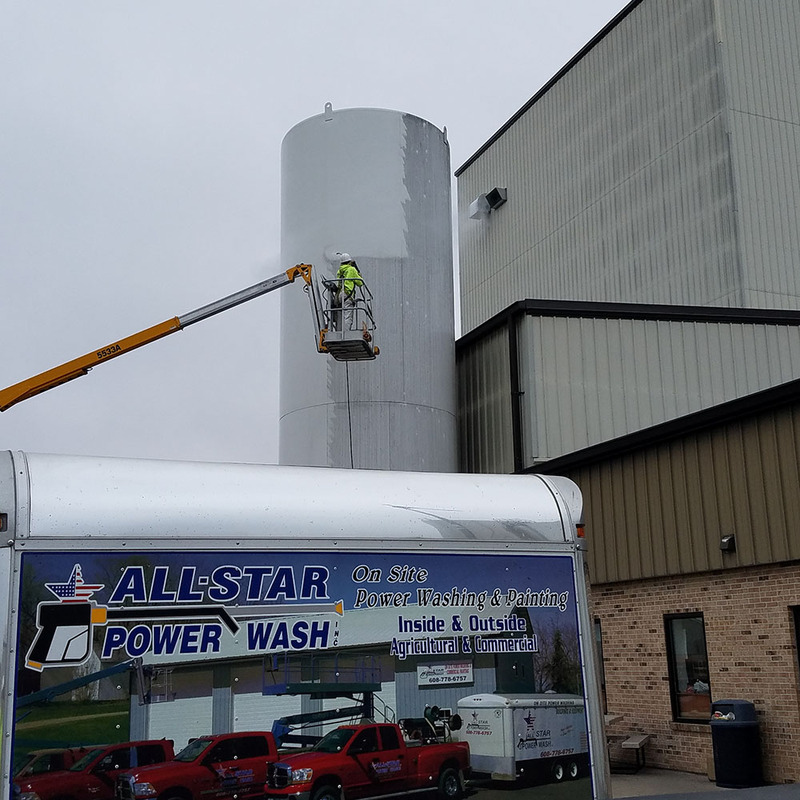 Commercial washing, storage tanks, Badger State Ethanol, Monroe, WI. 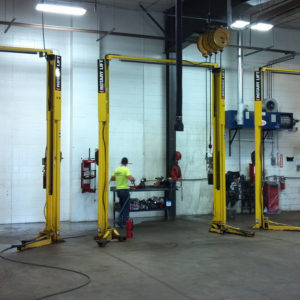 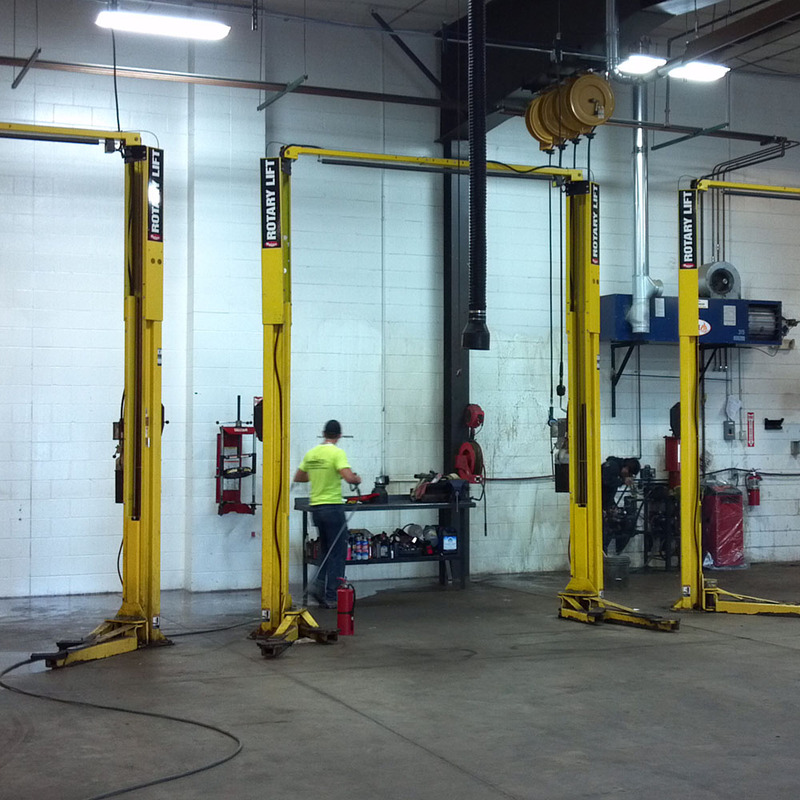 Commercial washing, service bay Ubersox Chrysler, Platteville, WI. 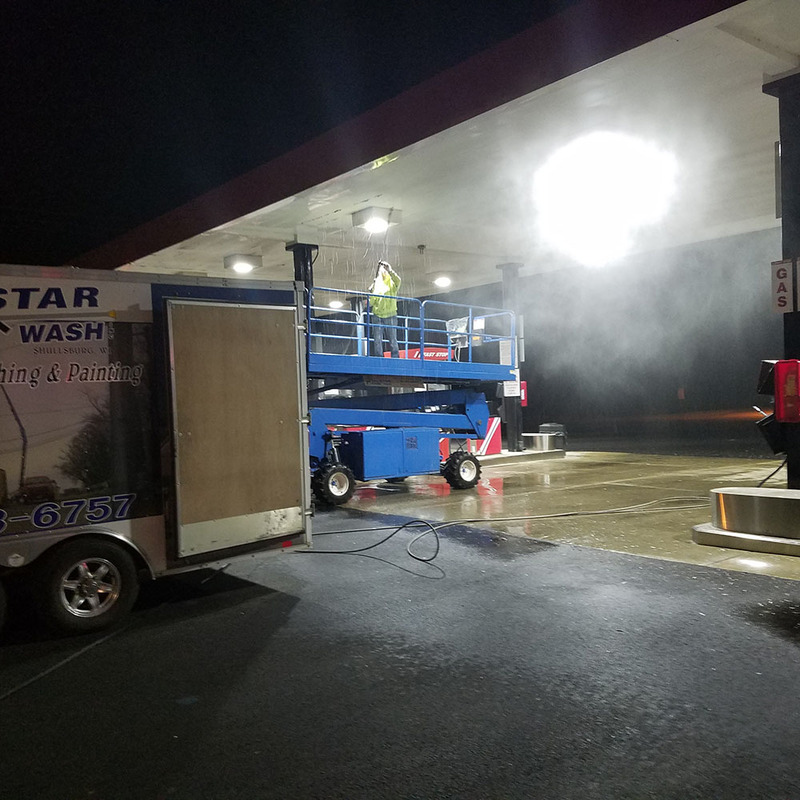 Commercial Washing, after hours washing gas station canopy and concrete. 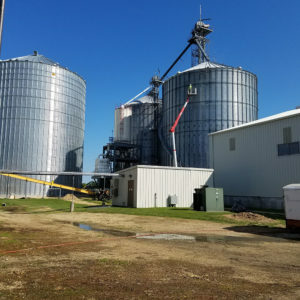 Fast Stop, Lena, IL.